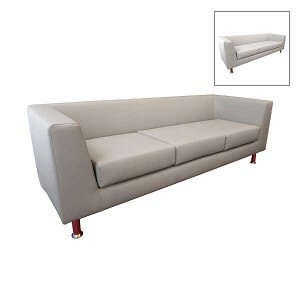 If you're styling a luxury event and need the best settees, the look no further than these stunning Marlborough 3 seater sofas which offer style and comfort in abundance. 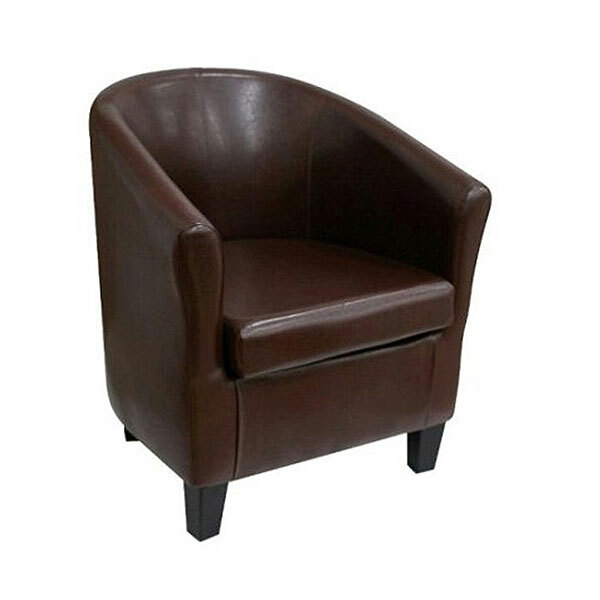 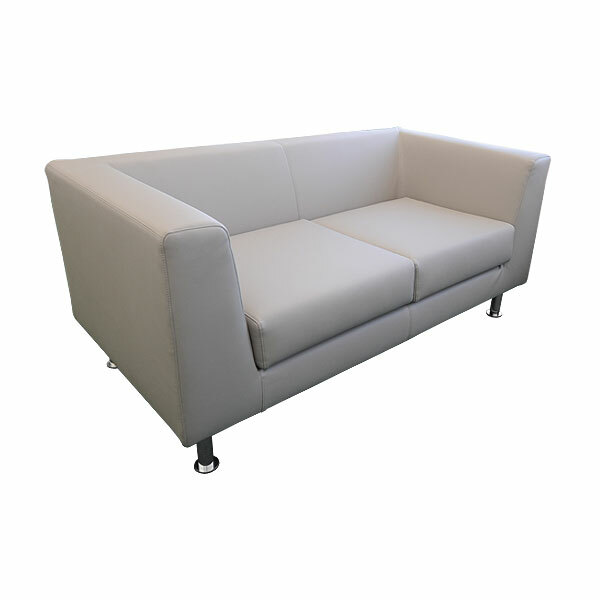 With their studded design and velvet-type finish, you are assured of a wonderful seating option for your luxury event. 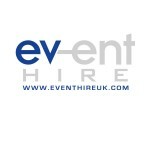 You can hire event furniture in the quantities you need right here online at Event Hire UK, available at your fingertips. Browse and hire online or call our sales team direct - we'll be delighted to assist!